You must be a member of the Istanbul Chill Out Group to attend this activity. Would you like to join this group? 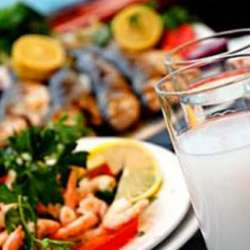 Wide selection of tasteful warm traditional starters of Turkish Cuisine, followed by the main course choices as you wish.